Funny filipino / pinoy jokes in tagalog. Choose the category that you want and have some fun! 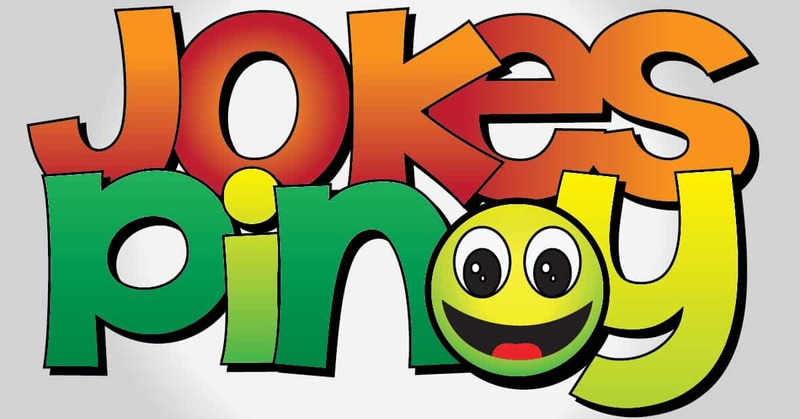 Pinoy Jokes – Contains filipino / pinoy jokes in tagalog and is updated regularly. We also have funny hugot lines patama, jokes for kids, funny knock knock jokes and a total of more than 10,000 tagalog jokes. Enjoy reading. Funny Pictures – A collection of funny pictures / photos collected from the web. We also have a good collection of funny memes to entertain you. 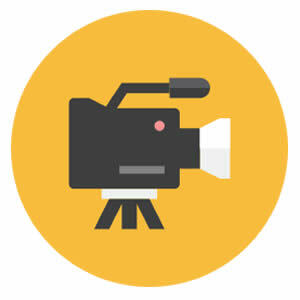 Funny Videos – A collection of funny youtube videos collected from the web. We also have a good collection of funny prank videos, funny cats, funny baby videos and lot more. English Jokes – Contains funny english jokes collected from different sources online. A good section to read funny quotes and funny english jokes if you can’t understand tagalog. ABOUT US : Laughter is the best medicine as the old expression says, we at JokesPinoy.com will give you all the humorous filipino quotations and pictures in tagalog language. Back in 2013, a group of Filipino OFW (Overseas Filipino Worker) got bored and they make an effort to look for some amusing quotes on the internet simply to have fun but unfortunately most of the websites they found on that time are having an obsolete jokes and have no interaction with the users. From that instant, they then got an idea to build their own jokes website and let other users to give their jokes or opinion together with the existing jokes. Following the funds and concepts accumulated, JokesPinoy.com was born, a website that let the user share their jokes and let them have dialog with other users as well. Since the website has been launch, thousands of visitors are coming each day to read jokes and have fun on the website and also as giving their view on the jokes they read. 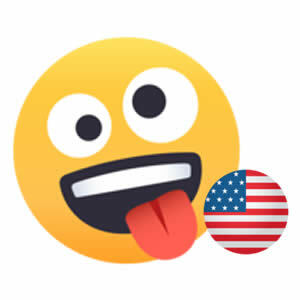 We expect from JokesPinoy.com that this website may give you some smile and happiness, Life is Short so have fun on it. 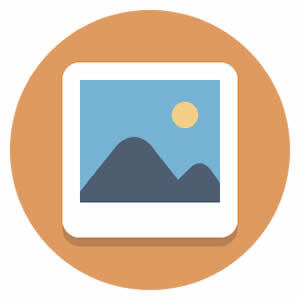 DISCLAIMER: Some of the jokes, pictures and videos found in this site are not created by us, they're created by our users or they simply get it somewhere in the net only like 9gag, youtube, metacafe, vimio and etc. We respect copyright information which is posted here including funny pictures and humorous videos. If encase there are files posted here in our site which is possessed by your and you don't want to share it to anybody subsequently fell free to contact us to remove it. Majority of the language used on this site was in tagalog and some are bisaya that are both filipino language which originated from Philippines, in case you need to interpret the joke to english you can used an online translator to interpret it from tagalog to english.